Products for Aprilia RSVR 1000 / Factory 2004-2009. Some Parts might fit the older model (Mille) See the product description for more info. 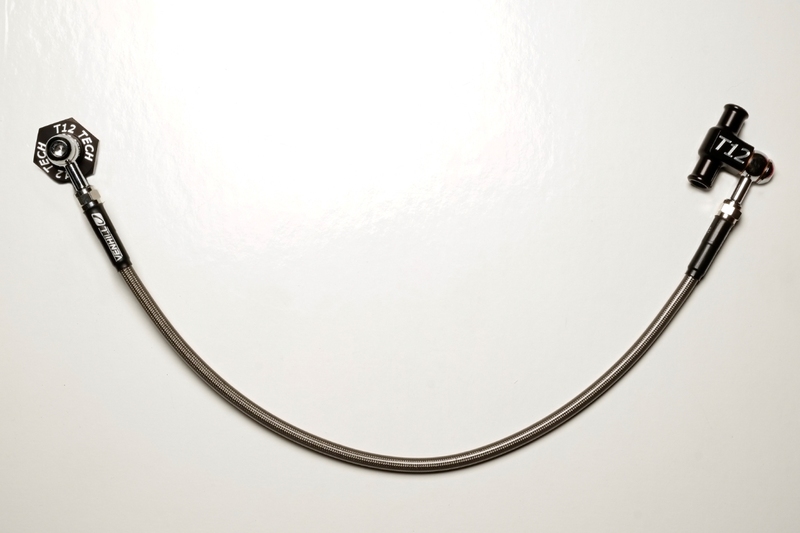 It's a common fault that the stator fails because of too much heat. The problem is that the rotor has too much magnetism and therefore the stator generates too much heat and will eventually fail. The problem was "fixed" on the very last models (2009) By using a rotor with less magnetism, however the stator can still "cook", because of the type of regulator fitted from the factory. If your engine number is higher than #8176929, you should be running the 370W rotor. If your engine number is lower, you are probably running the 500W rotor and you are more likely to have stator problems coming your way. 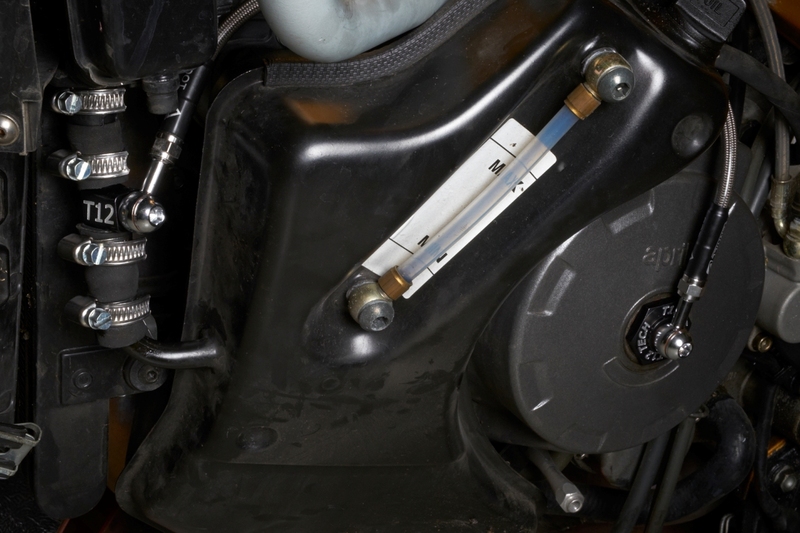 The stator oil cooling kit allows you to prevent the problem from occuring, by cooling the stator with oil sprayed directly at it. 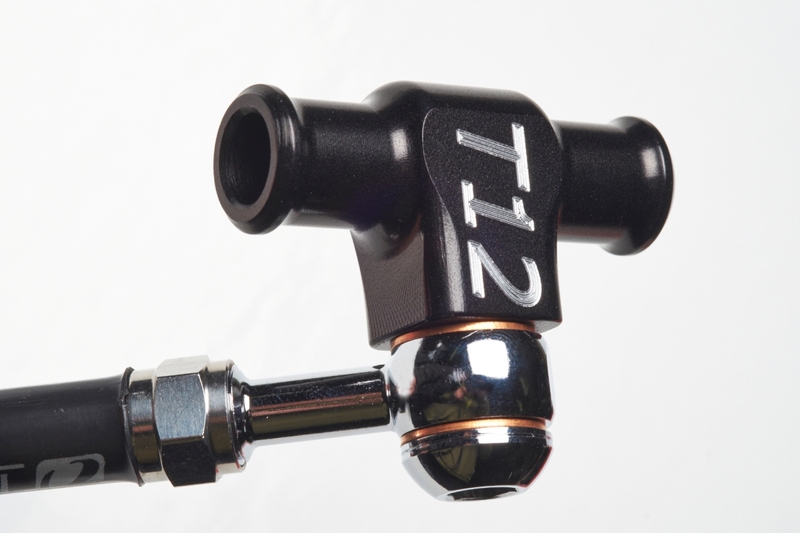 We advice replacing the original regulator with a series type regulator, this will bring down the temperature of the stator even further. Developed by the some of the guys from Apriliagarage.it , tests were done with thermocouples placed inside the engine, to monitor the stator and oil temperatures before and after the oil cooling modification. But when you install the series regulator the stator runs at about 130/140C and with oil mod goes down to 115C. 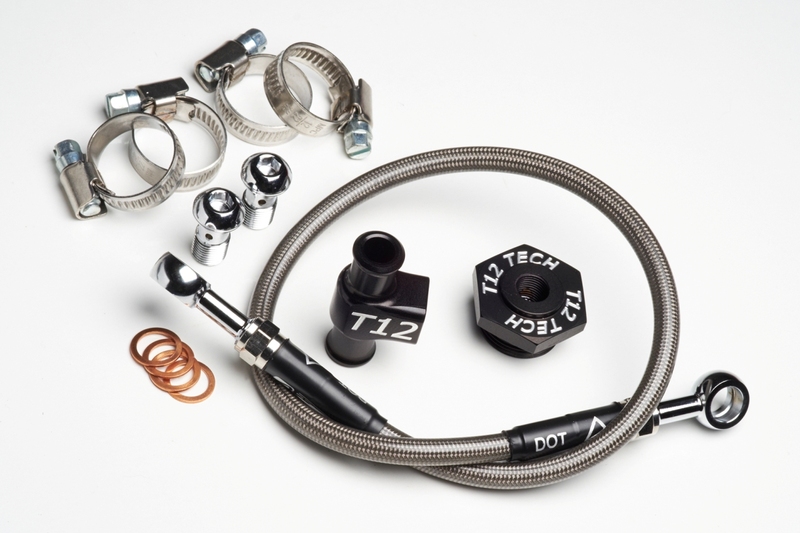 Kit consists of 1x CNC machined T-piece, 1x CNC machined oil spray plug, 4x stainless steel hose clamps, 1x TÜV&DOT approved stainless steel braided teflon hose and 2x bolts + 4x copper washers + 1x o-ring for spray plug. 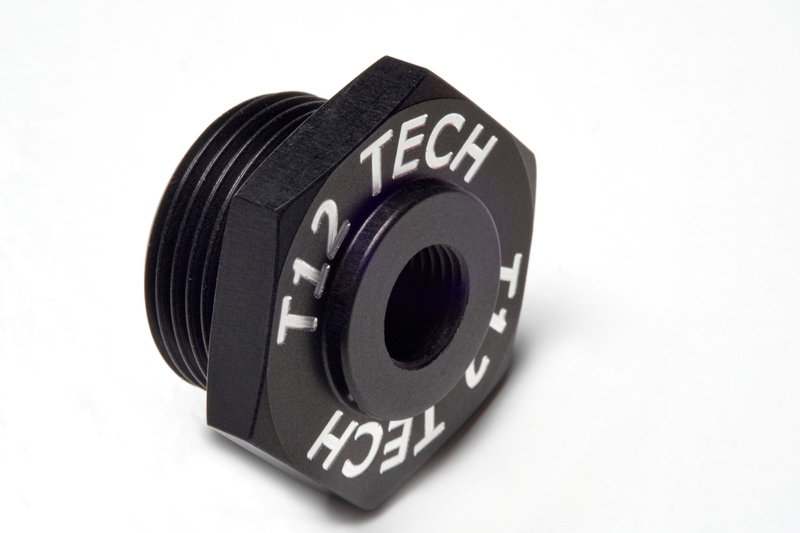 CNC machined parts are machined from aircraft grade aluminium and Anodized black. 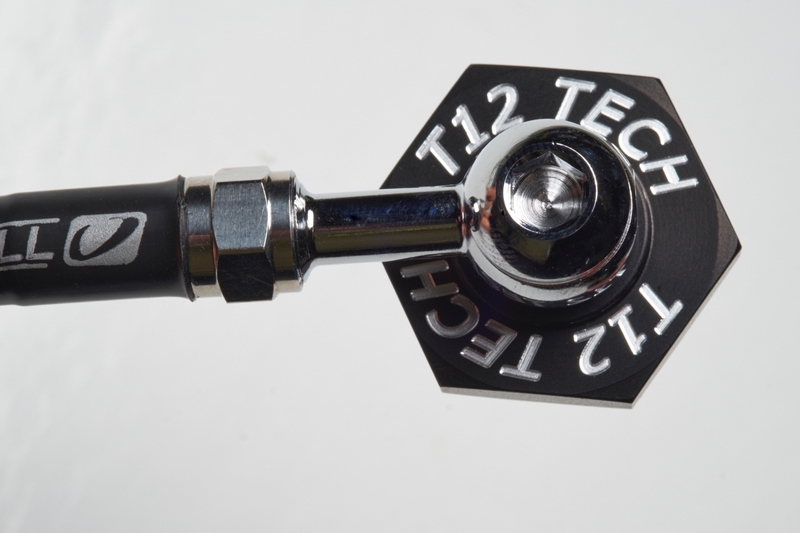 You will have to cut the oil hose between the oil cooler and oil tank, to install the T-piece. You will have to remove the plastic plug from the center of the stator cover, fit the oil spray plug (new o-ring included) and fit the teflon hose between the 2 parts. Some people have experienced the standard link plates failing under heavy load or if hitting pot holes. These link plates has the ratio as the standard plates, but does not have the pocket in the middle and is made from a stronger aluminium alloy. 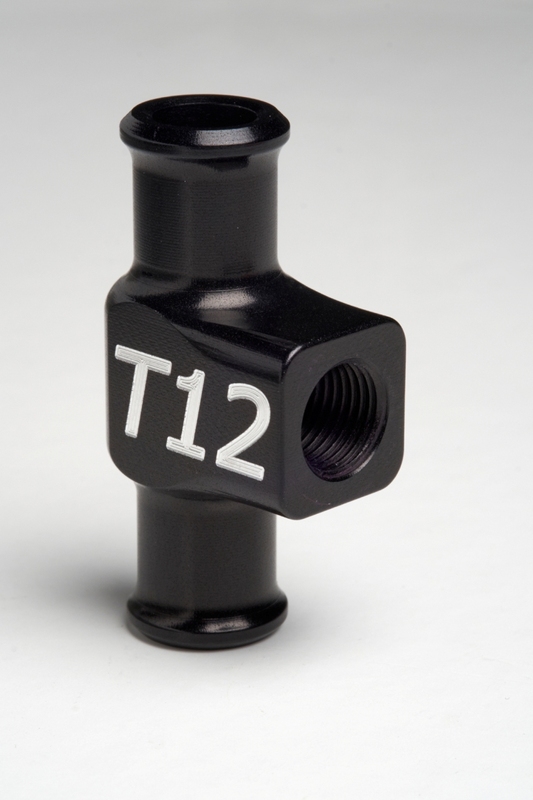 Anodized black to prevent corrosion. Please refer to Aprilia workshop manual for correct installation.